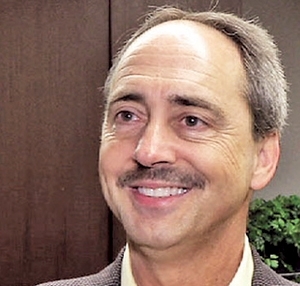 Dave Guilford was Managing Editor of Automotive News Canada. Can autonomous vehicles be developed without risking lives? 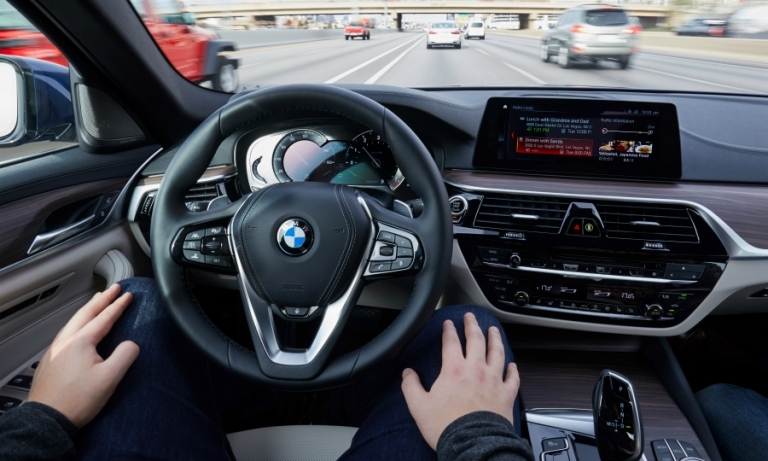 It's easy to become enamoured of the accident-free future with autonomous cars, but before that time arrives, we had better realize that we're playing with human lives as we develop driverless technology. Larry Dominique, CEO of PSA North America, said the Comprehensive Economic and Trade Agreement will make it easier to bring European vehicles into Canada. 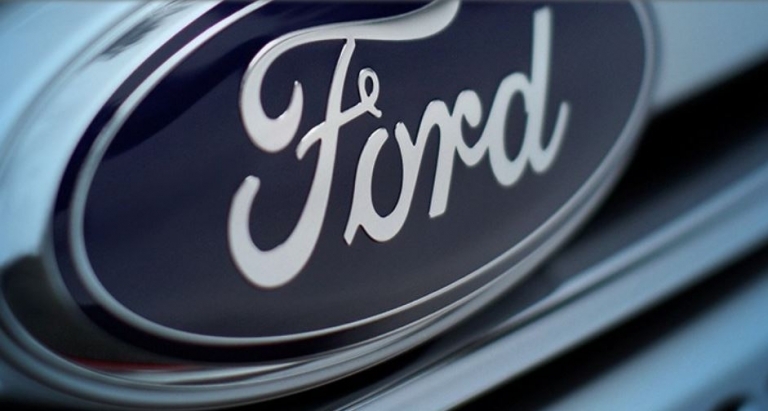 Ford reported its best third-quarter results in Europe since 2007 even as its global net income fell 56 percent from a strong performance a year ago as worldwide revenues dropped slightly. 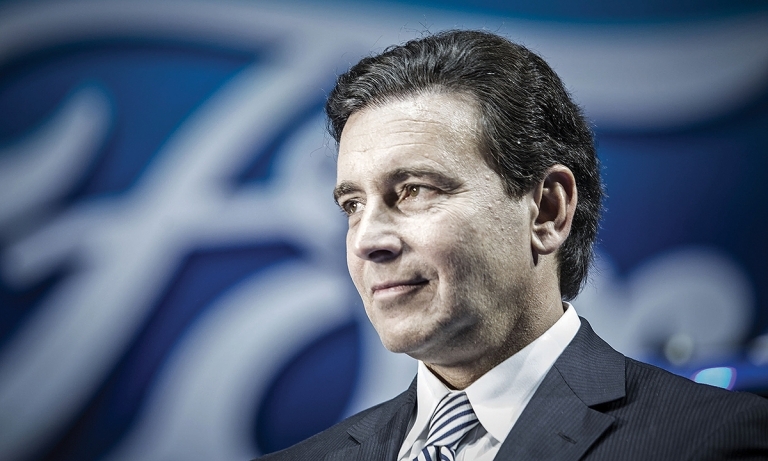 Ford CEO Mark Fields is working to prepare the automaker for a future in shared and autonomous vehicles by adding mobility services to its portfolio. He discussed this and more in an interview with Automotive News Europe sister publication Automotive News. 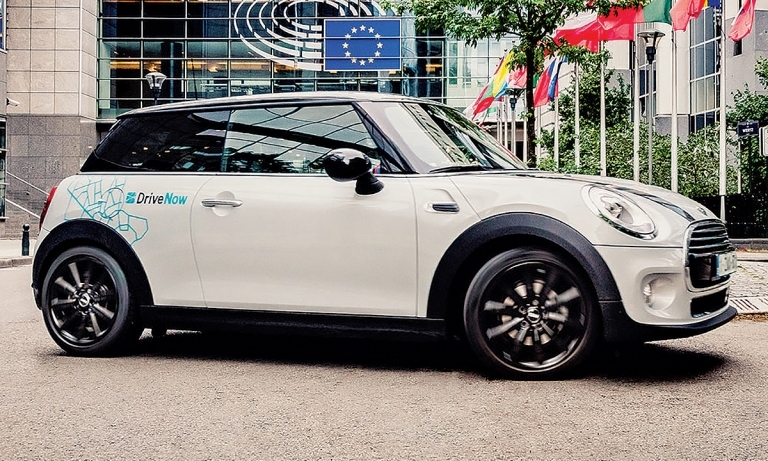 Contrary to the reputation of automaker mobility projects as unprofitable experiments, BMW's DriveNow car-sharing program is making money, the automaker's top marketer says. Automakers learned the pool of green consumers who would tolerate low ranges and high prices was limited. 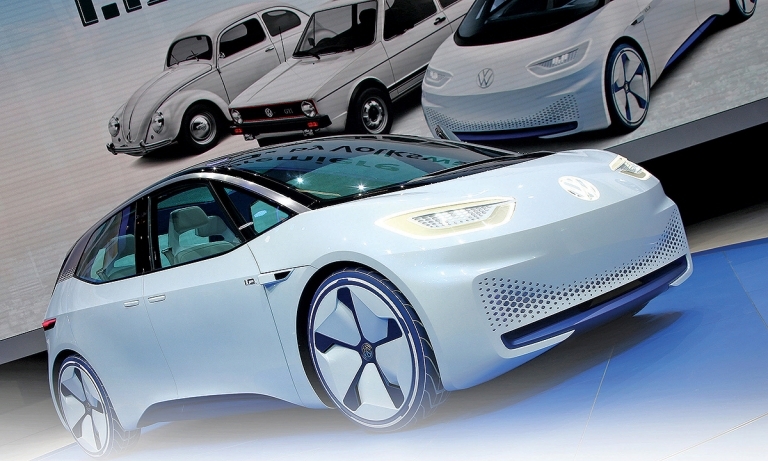 Now they're bringing out a batch of EVs that are more consumer-friendly. 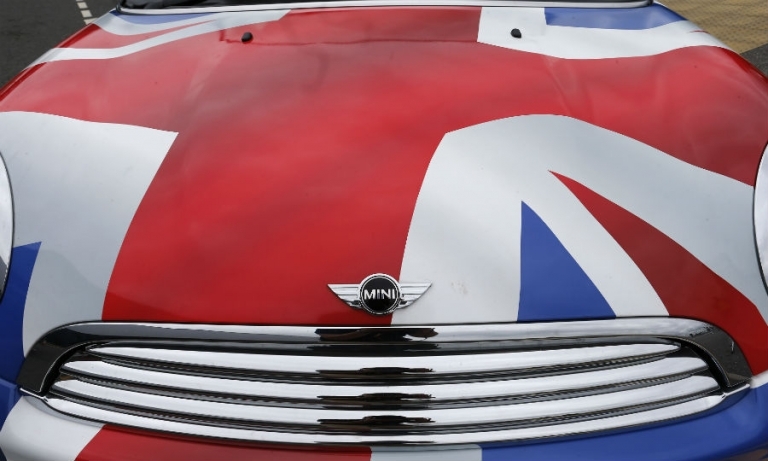 With new-car sales in Europe back on track, the industry appears to be shrugging off some of its anxiety about Brexit, the decision by UK voters in June to exit from the European Union. Ola Kaellenius, the heir apparent at Daimler, laid out a clear set of strategies for Mercedes to thrive in a changing automotive environment. 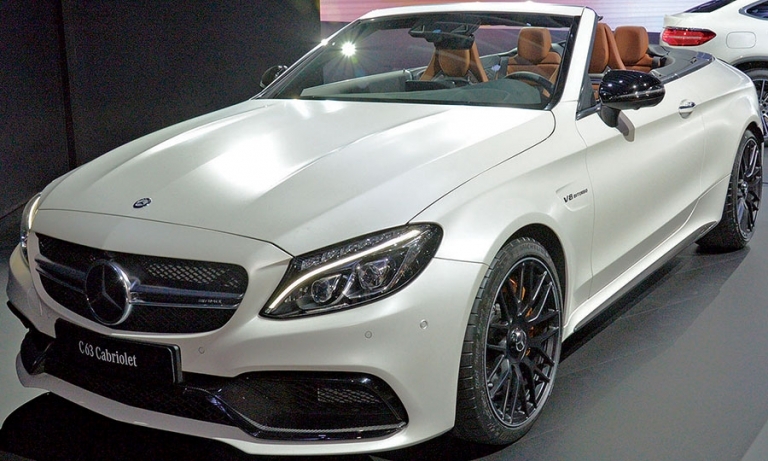 Mercedes-Benz's AMG performance brand is poised for sharp growth, its global leader says. 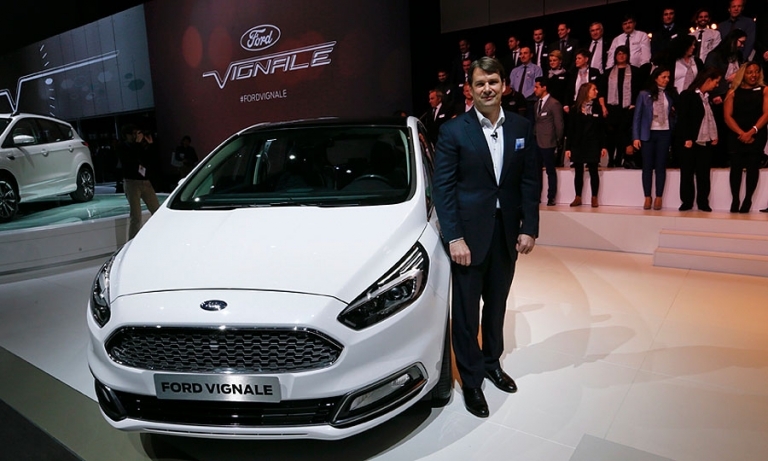 Ford's European unit has tried to minimize two unprofitable sales channels -- dealer self-registered vehicles and sales to rental fleets, the automaker's Europe chief, Jim Farley, said. 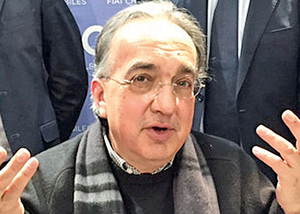 In a wide-ranging discussion at the Geneva auto show, Fiat Chrysler Automobiles CEO Sergio Marchionne said Ferrari would be spun off by year's end and that prospects for fully autonomous driving are overstated. 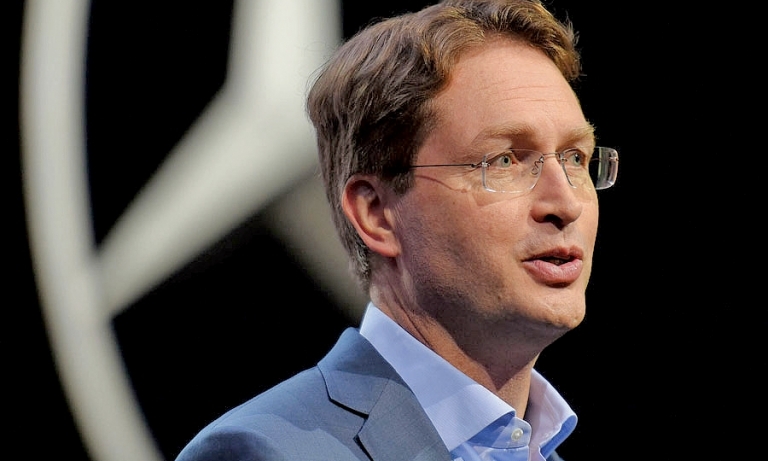 Volvo is reshuffling its North American management by appointing global corporate product strategy chief Lex Kerssemakers to replace U.S. CEO Tony Nicolosi. 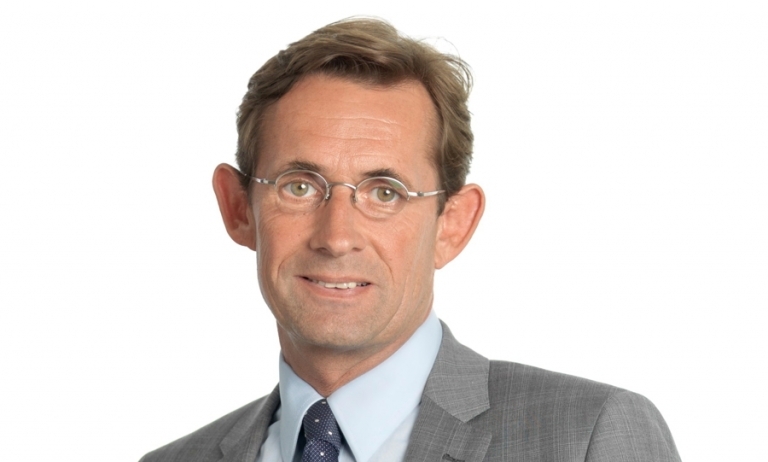 Volvo Vice President of Product Planning Henrik Green will take over Kerssemakers's duties as product strategy chief on an interim basis. 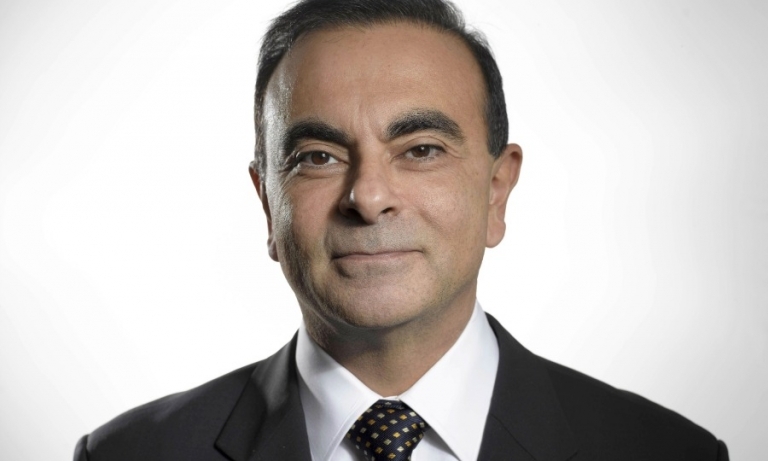 Renault-Nissan CEO Carlos Ghosn expects growth in Europe, China and the U.S. next year and is bullish about plans to diversify beyond electric cars into plug-in hybrids and fuel cell vehicles. Auto executives say that the best response to Western sanctions against Russia is to continue investing there. Ford and Renault-Nissan plan to localize more production while BMW is continuing negotiations for a car factory in the country.